For the last several days, I’ve been away at the Northeastern Recreation Research Symposium (NERR) which – at least for the time I’ve known it – has always been held in Cooperstown, New York. I previously attended NERR in 2012, and this time I was pleased to see both old and new sights in the town. Unlike the conferences I’ve attended in places like Los Angeles, California, or Sundridge, Ontario, Cooperstown is first and foremost a historic town; the Cooperstown Historic District is home to 232 contributing properties and 226 contributing buildings (Wikipedia article). 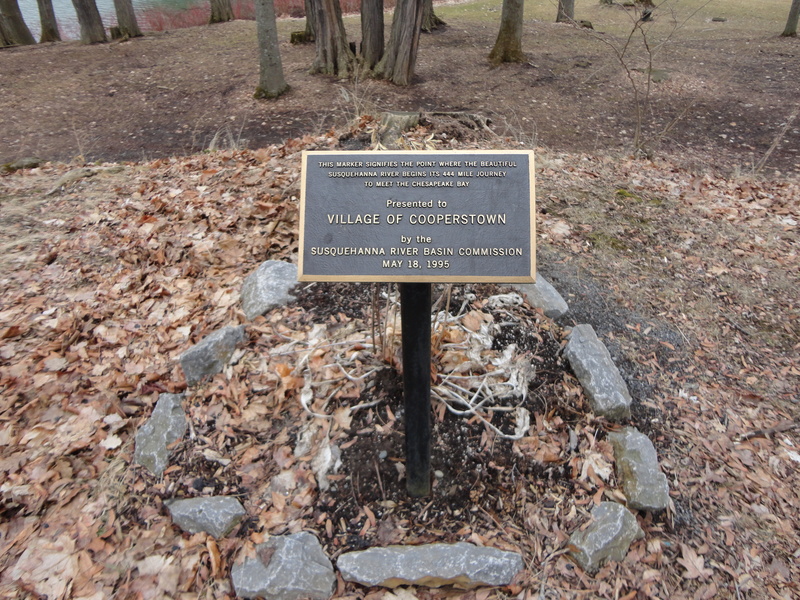 The Village of Cooperstown was settled in the late 18th century by Judge William Cooper (About, 2014). 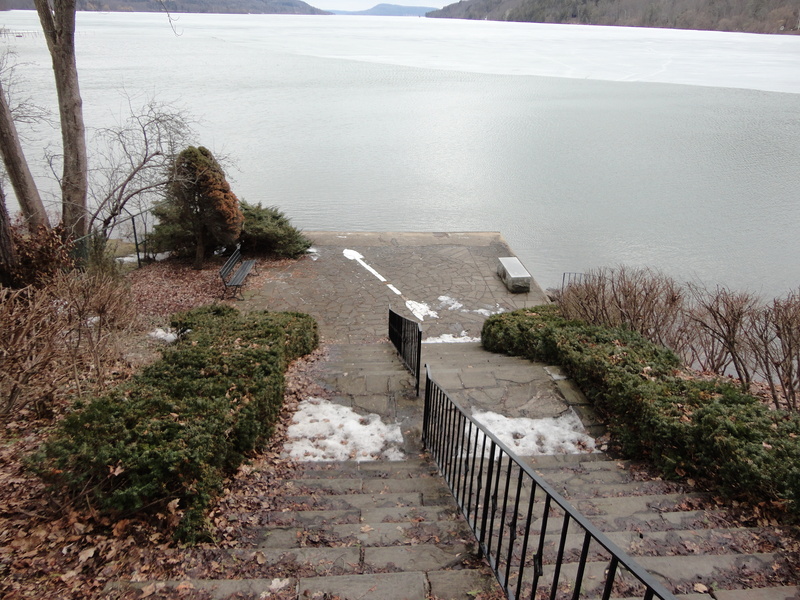 The town rose to prominence as a summer retreat in the mid-1800’s, in part due to the aesthetic beauty of the Otsego Lake (nicknamed Glimmerglass) (About, 2014). James Fenimore Cooper, son of William Cooper, was a novelist who used Cooperstown as the backdrop for many of his written works and thus also contributed to the notoriety and history of the little town (About, 2014). 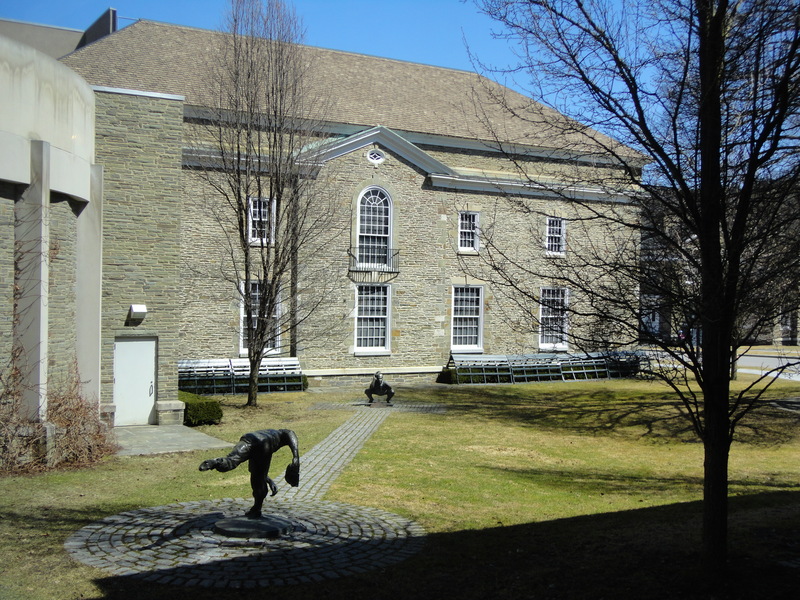 Last time I visited, I wandered through the Fenimore Art Museum and enjoyed the diverse collection of art and historical pieces. I spent a couple of hours in my more recent visit trying to absorb the vast history of baseball culture at the Baseball Hall of Fame and Museum. I think I saw less than a quarter of the exhibits in the two hours I spent wandering in this massive building. Someday I may visit Cooperstown during the summer and take in the other attractions which are typically closed during the off-season of early April. For example, I’ve never seen the Glimmerglass Opera, New York State Historical Association, or Cooperstown Brush and Palette Club (About, 2014). There’s also a delightful brewery, the Ommegang, which produces delicious Belgian-American style beer (many local bars carry the stuff, though I’d love to tour the brewery itself at some point). Given that my happiest hikes are generally spent wandering through a historic town and down deserted country roads, Cooperstown is high on my list of favourite places to wander. 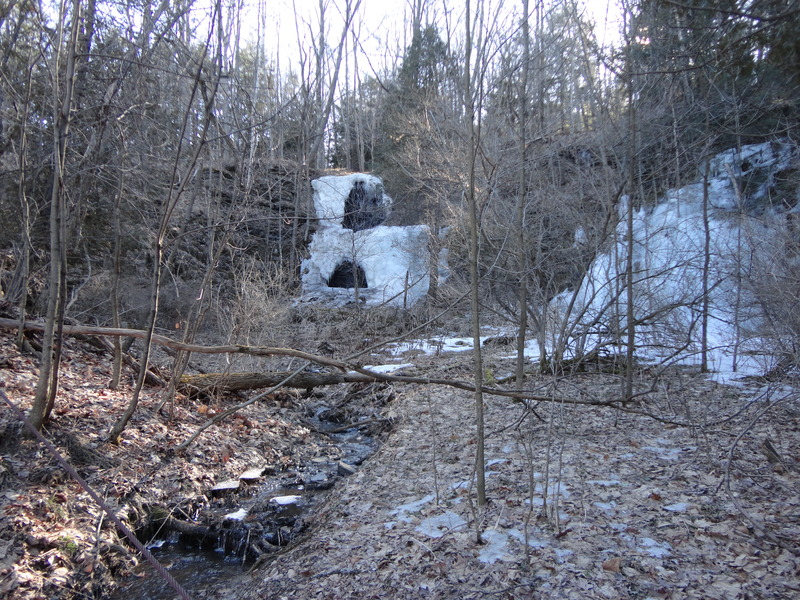 I ended up quite far from the town at one point and really enjoyed the vision of icicles hanging off rock formations alongside the roadway. Views from the (admittedly petite) hill tops were also a bit of a thrill for me. Pictures from my wanderings are below. 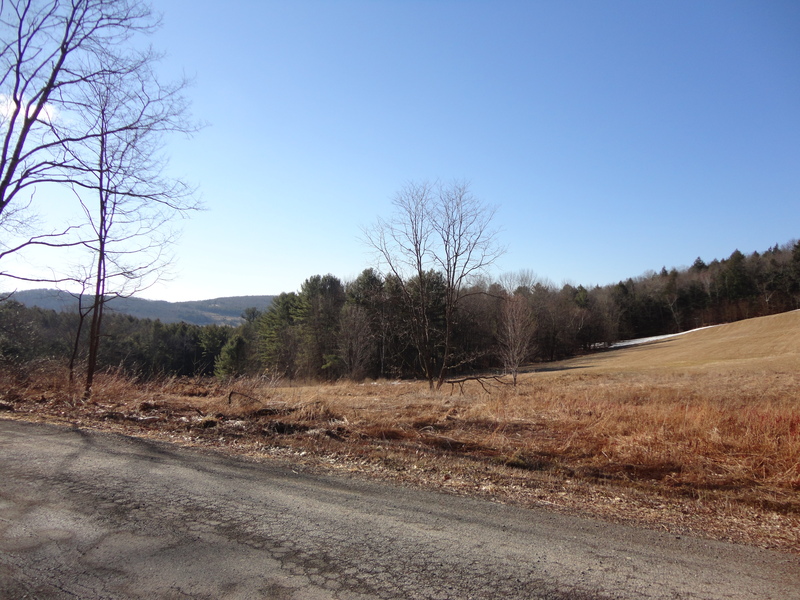 I love the rolling topography of the landscape. 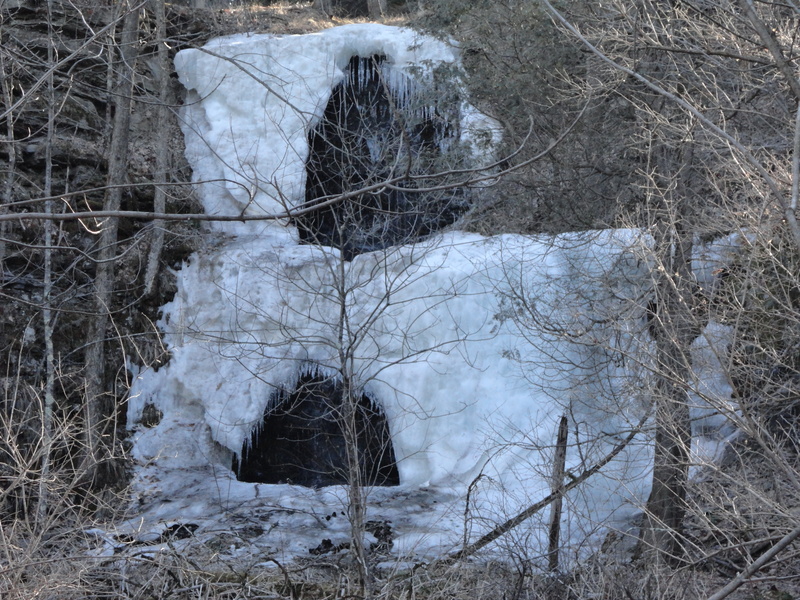 Ice formations seen along the roadway. 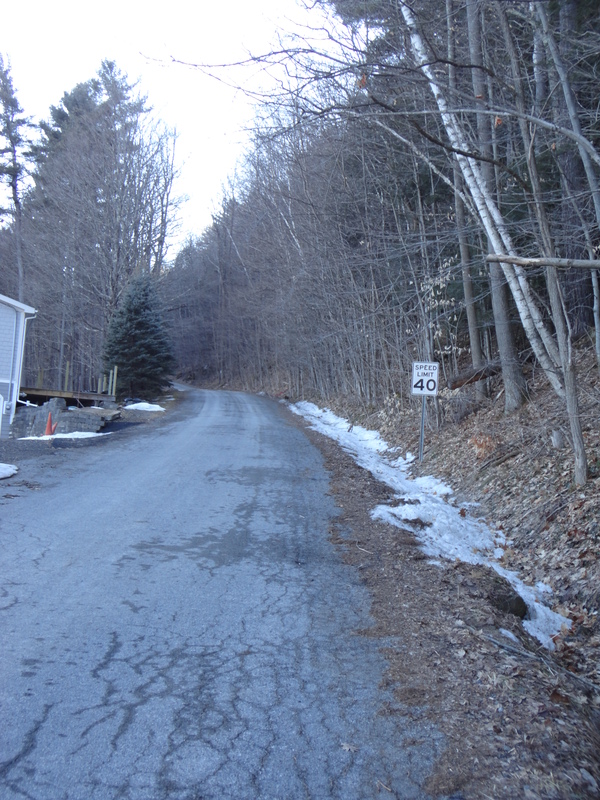 I love this road. It’s not serviced in the winter so it has ‘character’. 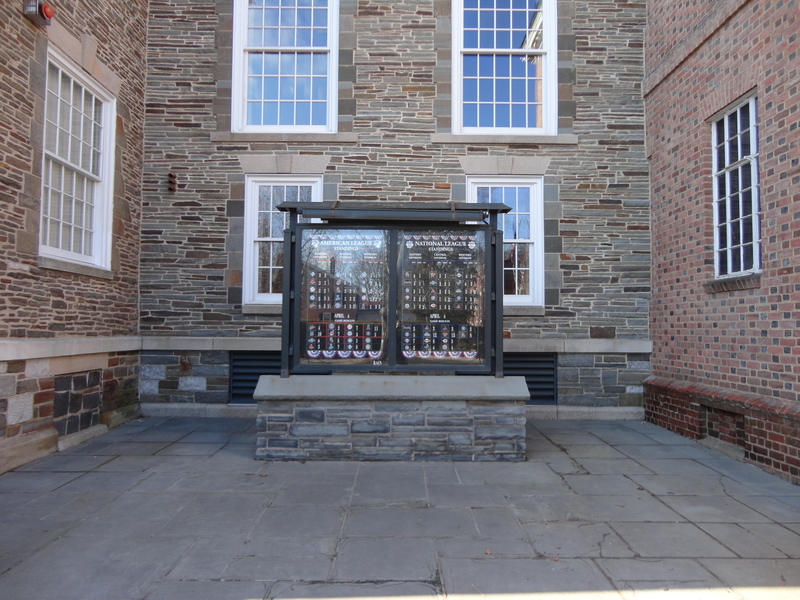 The current standings for today’s baseball teams, located outside the Baseball Hall of Fame and Museum. 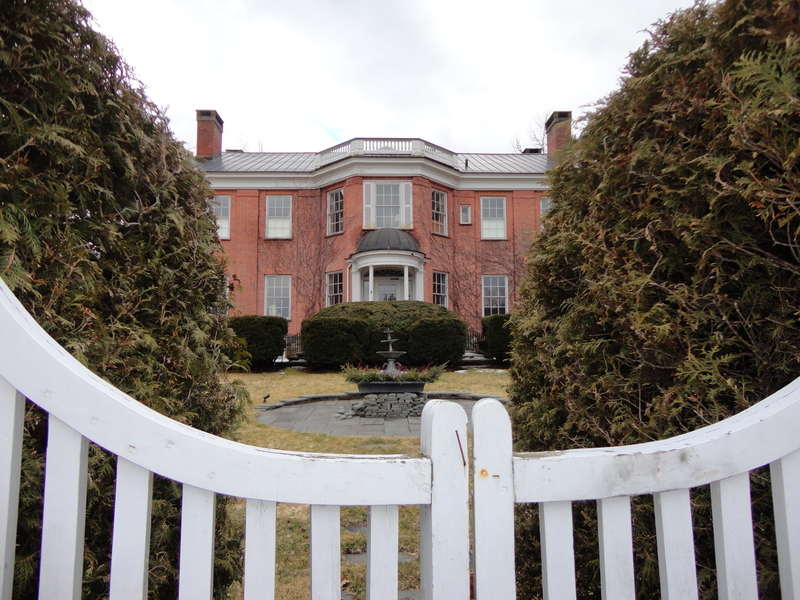 So grand – just one of many historic houses in Cooperstown. 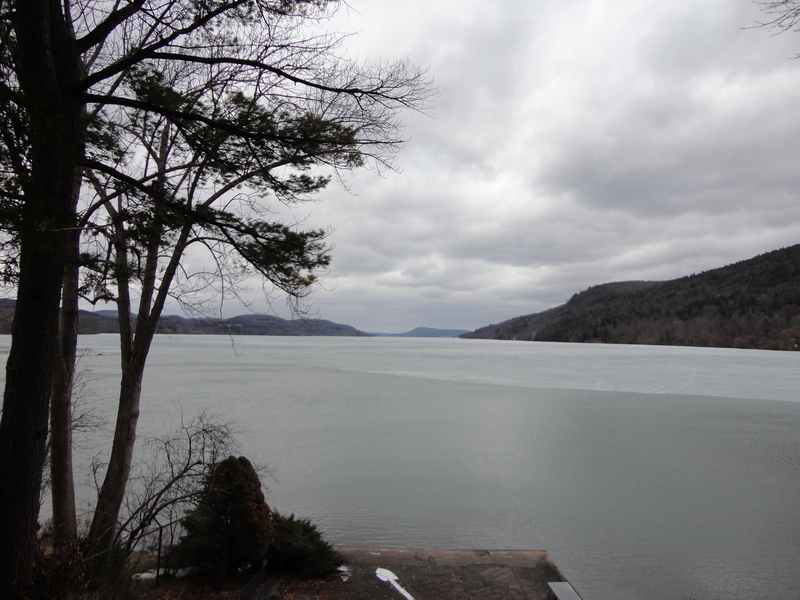 Looking out over Otsego Lake (which, this year, is still partly frozen). 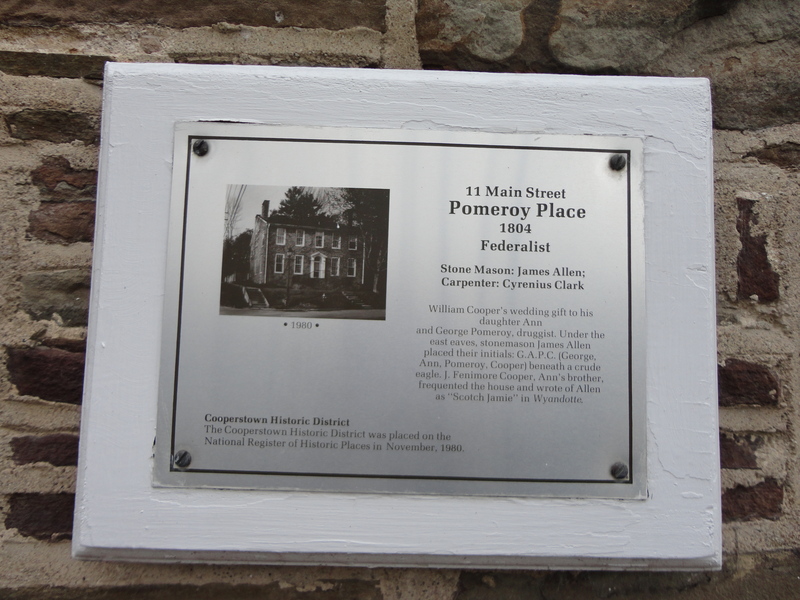 Historic plaque on the side of a building. 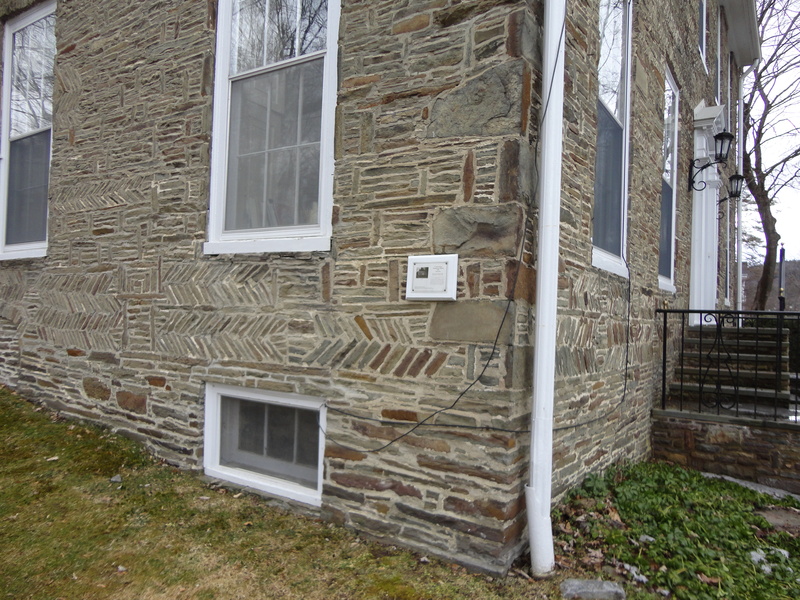 Context for the historic plaque seen above. A plaque marking the spot where the Susquehanna River begins its long journey to Chesapeake Bay. 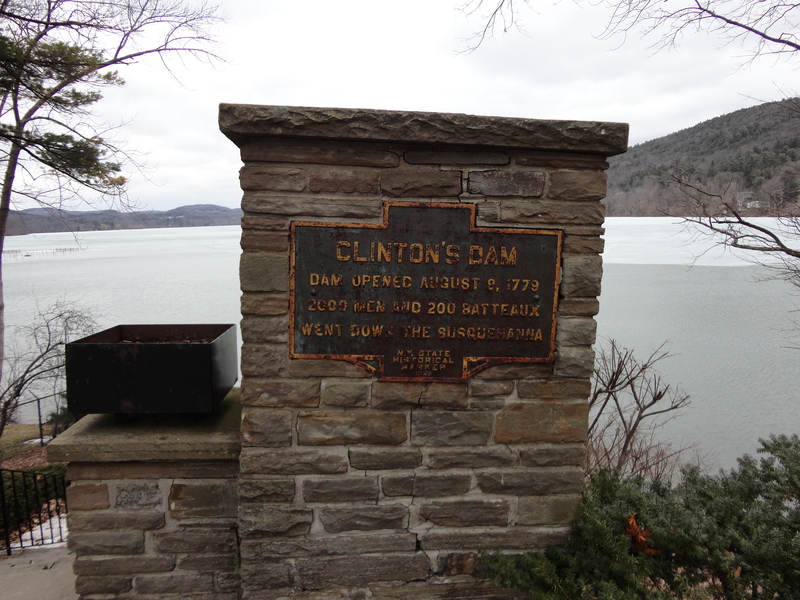 A pillar marking Clinton’s Dam. The arrow points symbolically, though I’m not sure what to (there’s an existential analogy here somewhere). Statues play ball outside the Baseball Hall of Fame and Museum. 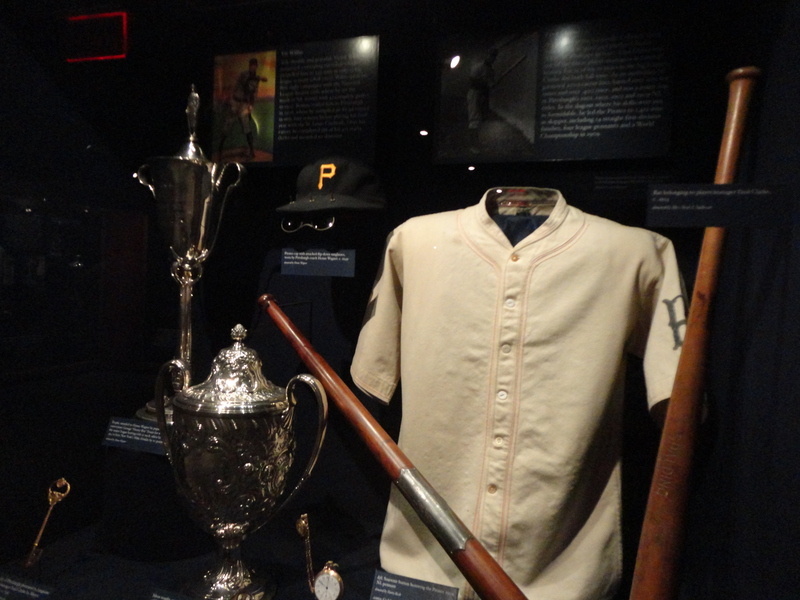 Too many exhibits to count at the Baseball Hall of Fame and Museum – this is just one example.